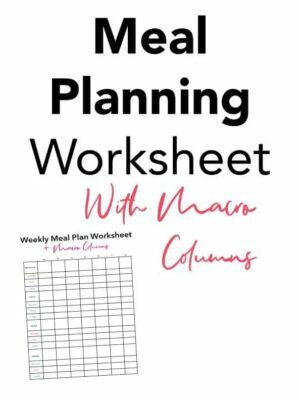 Using this Fitness Planner is a great way to keep everything you do in one simple and easy place. 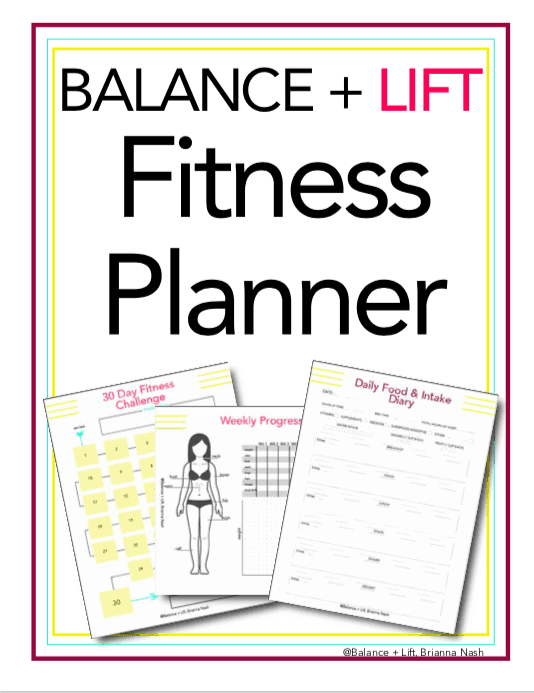 You can keep track of your workouts, eating habits, daily habits and so much more with this fitness planner. Simply download and print it out to start using this and seeing the progress you'd like to see today!